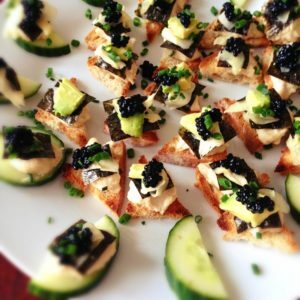 Bloom & Echo are happy to cater your events. 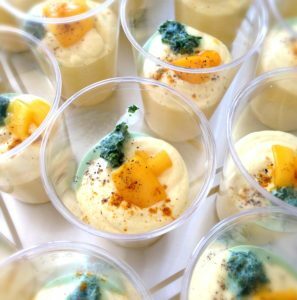 Whether you are hosting a party, an opening, film screenings or poetry evenings, our personalized unique style of catering will set off the night. We create menus specifically catered to your needs and interests. We specialize in artful and exciting dishes with a selection of styles to inspire. 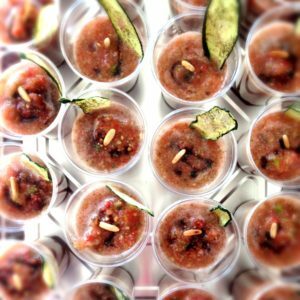 We are specialised boutique caterers and are limited to parties of 50 people. We are also available for drinks and cocktail catering for larger groups. 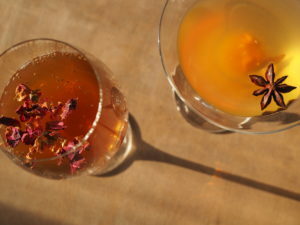 Check out our Mixology/Living Cocktails page.